Highway 41…. 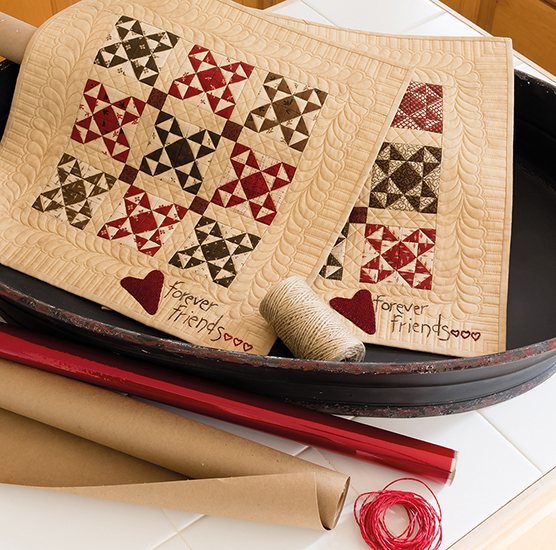 North on the way to the quilt shop… What do you all think? Very Nice Sign!! Wish the shop was near Boston, Ma!! Wow! Sure can’t miss that. And it looks just like your shop too. Awesome. it would get me there. Love your sign – only wish it was near VA! Hope it brings lots of new customers your way. I saw it today on my way home from work! What a wonderful sight! Awesome sign – I’d take Exit 134 ASAP!!! WONDERFUL!! Gave me a grin. LOVE IT !!! That sign would sure get My attention ! Wish you could open a shop down here in Houston … !! Your sign is gorgeous and it would make me take exit 134 in a heartbeat!! Looks super !!!! I hope to make it there in the near future. love it! wish i was a little bit closer. i will visit soon tho. need to see how far menasha is from gurnee! WHOA!!!!! wish you were near me! That sign is awesome, but I wish your shop was in California…..you know Lisa, Quilter’s Coop in Temecula is going to close unless she finds a buyer!!!! You go girl!!!! Congratulations, your sign looks fabulous!! Oh how I wish I was driving by that sign right now! Would love to see your sign some day, love it!! Your brand is really growing. It sure gets my attention. That sign is fabulous and CLASSY….well done. Diana Tatro Yuba City, CA BUT, I HAVE been there !! Nice sign! Now to go and check a map to seeif it is anywhere near any place I can persuade my husband we need to visit when next in the US! Love that sign. Glad you’re in Wisconsin! Holy Crap…that thing is AWESOME!!! YOU ROCK!!!! High in view -the board looks great! How bout sharing some Paducah booth pics? I am so there…in about 13 hours!!! Love the sign!!! How awesome, like seeing your name “up in lights”!! Love it!! Someday, I will come see it in person! Simple, to the point, easy to read. Great job! Becky in Georgia, just wishing I could drive by it! I would LOVE to be traveling and see a sign like this! Detour! Someday I plan to see your shop in person………for now It’s great to see you at the shows! Great sign! Has all of the pertinent info in letters big enough to read. I’d say you did good. Awesome! 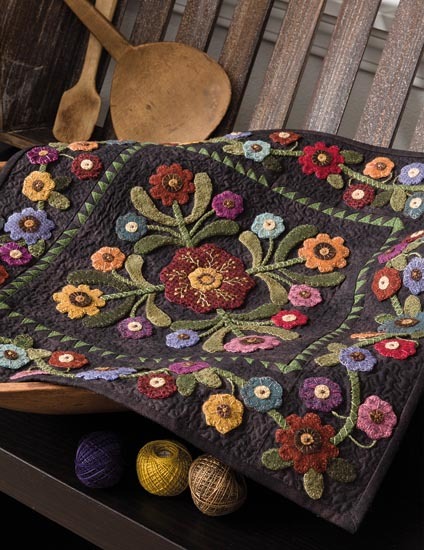 I have stopped at many a quilt shop because i saw a billboard advertisement. How cool! Can’t wait to see it! Is the sign bigger than your parking lot? Can wait to see in on my next trip north. Visiting your website and I see the upcoming shop hop! Your ad sign will definitely be a grand road map. Very impressive. Should lead lots of people to the store. It looks very nice, a real attention getter. 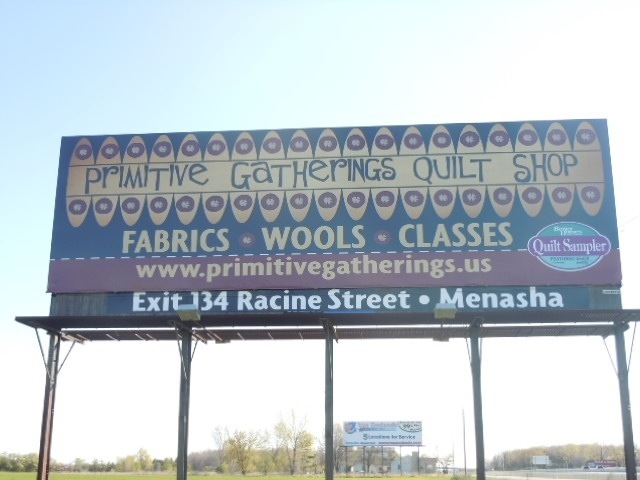 The billboard is awesome but really… I don’t think any quilter could get within 50 miles of the shop and not just sense that you’re there… nearby. The tingling in my fingers starts about 25 miles away… my heart starts racing about 20 miles away… the goosebumps are there 10 miles later… the butterflies in my stomach are fluttering by the time I hit the 5-mile mark… and by the time I’m getting off the highway, the paramedics are on alert. A billboard? Are you trying to kill me? The sign was just what I needed yesterday. I knew the shop was up there, but did not know where. I just had make a detour to a funeral of all things, and found the shop so easily. A wonderful stress reliever, and I left with more projects and ideas for the summer. The sign is just perfect. I love your sign, so glad it’s within a few hours from home, it’s a worthwhile “day trip”. 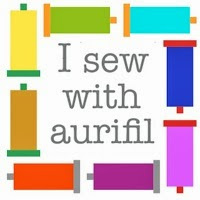 I love your shop, your patterns and your wonderful fabric….you’re awesome!!! I love this sign, love your shop! Quilt shops and antique stores…those signs with get me every time! Great seeing you at Paducah. Your booth was wonderful as always…. It defintely would make me want to find your shop! Love it! Good to visit with you in Paducah. Love your sign! Now I know what to look for next time I’m up your way! 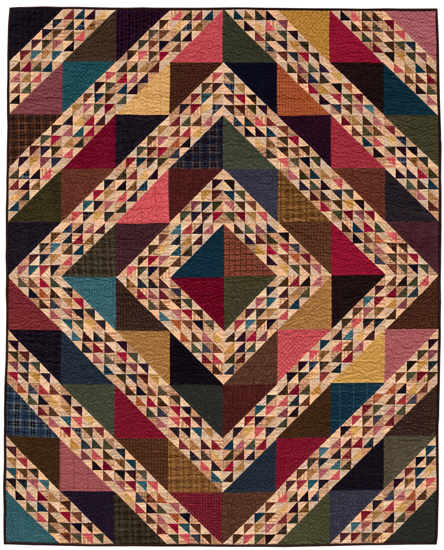 No quilter worth her stitches could resist stopping after seeing that. Hey! We saw that billboard last Thursday on the way to your shop! Love it! I love your new sign ❤ I'll be coming to visit your shop in SeptI hope to see it. I would like to say I can't wait, but I want to enjoy the summer first. 😉 and my stitching of your Block of the Week. I'm excited about your blocks this year. Have a great day! yours across “The Pond” 😉 think about it please. Having spent lots on the two occasions I have visited your booths at Houston & Atlanta last year, it would be wonderful if you were at Sully VA this year?????? Looks awesome!! Can you open a store in GA? ?